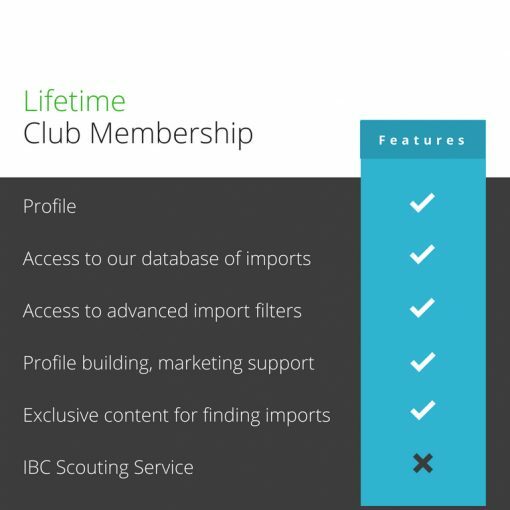 Take advantage a our dynamic club profile to showcase to top talent why they should sign with your club. Comes with exclusive access to our database of players and coaches and accessibility to their contact information. Without logging in with this membership contact info is not visible. 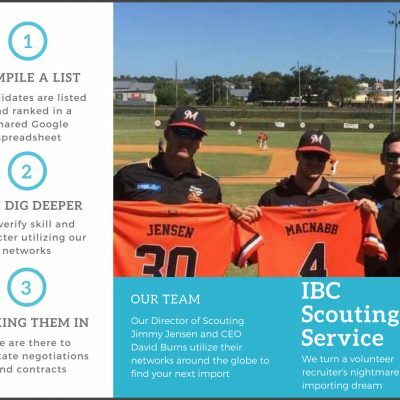 Free membership and profile is only for baseball or softball clubs who intend to use the website to for importing players and/or coaches. Take advantage a our dynamic club profile to showcase to top talent why they should sign with your organization. 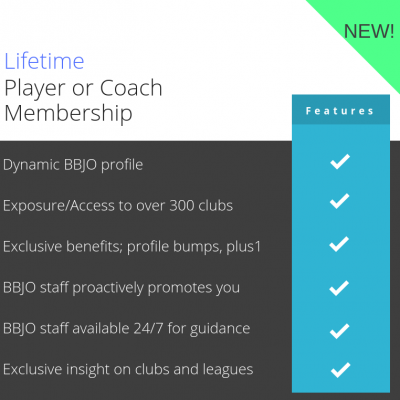 The membership comes with exclusive access to our database of players and coaches and accessibility to their contact information. Without this membership contact info is not visible. New applicants are verified for legitimacy. **Free membership and profile is only for baseball or softball clubs who intend to use the website to for importing players and/or coaches.